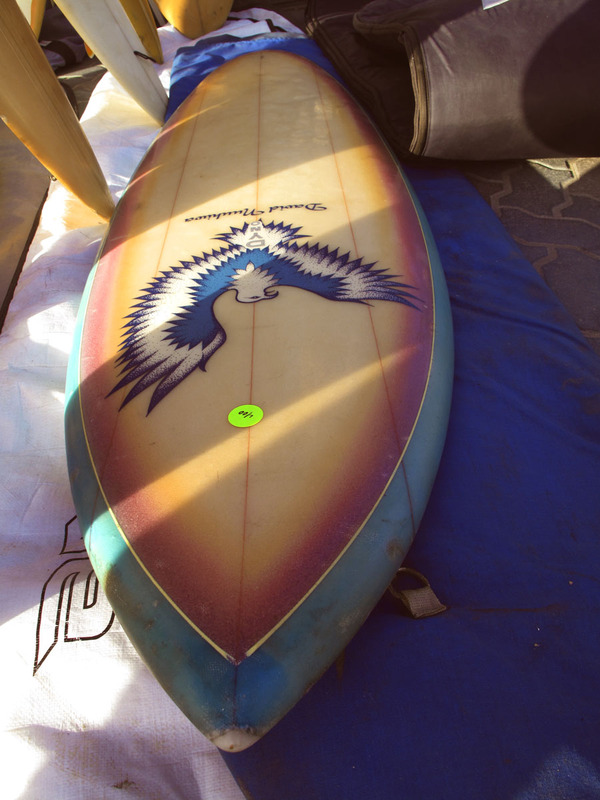 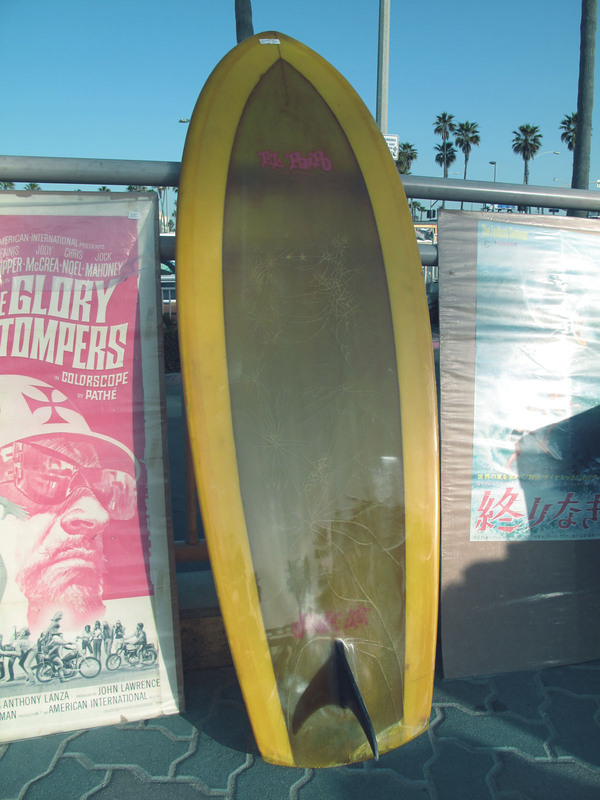 cycle zombies blog: HB annual vintage surf swap. 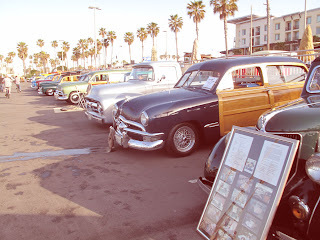 I cruised down to the annual car show/ surf swap last weekend. 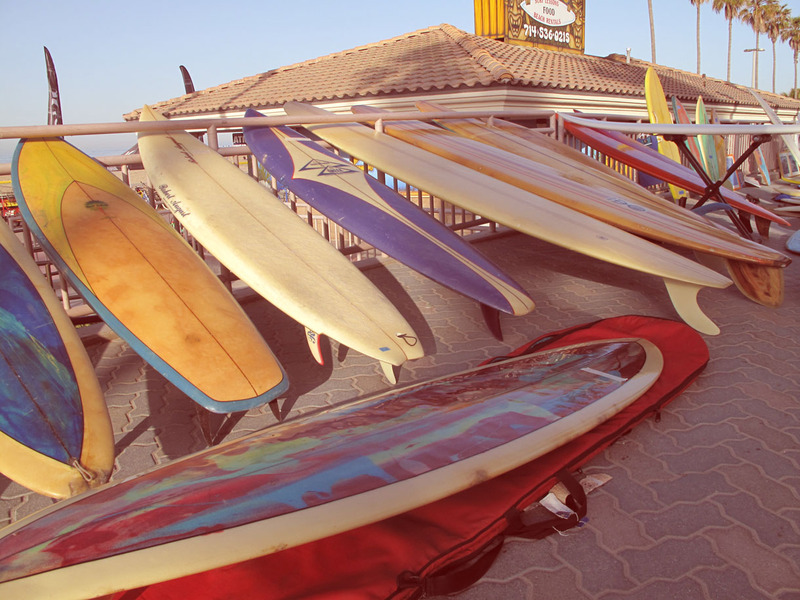 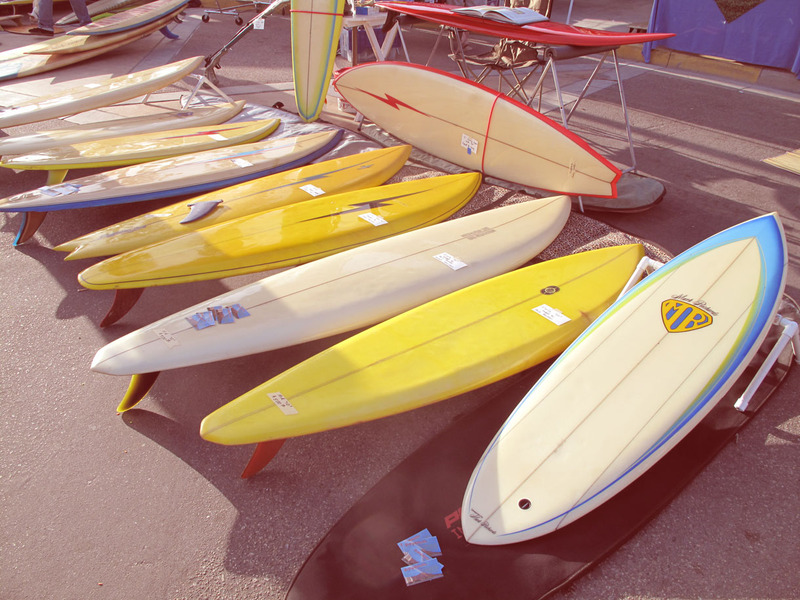 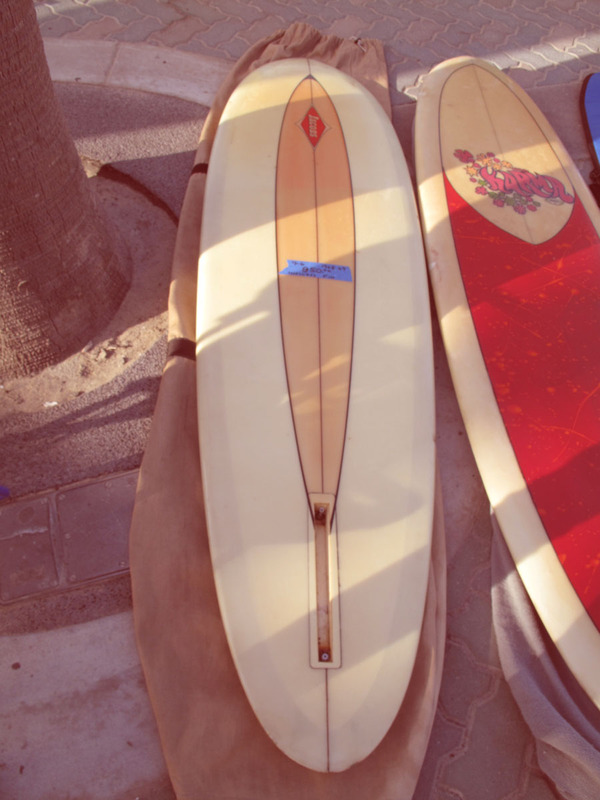 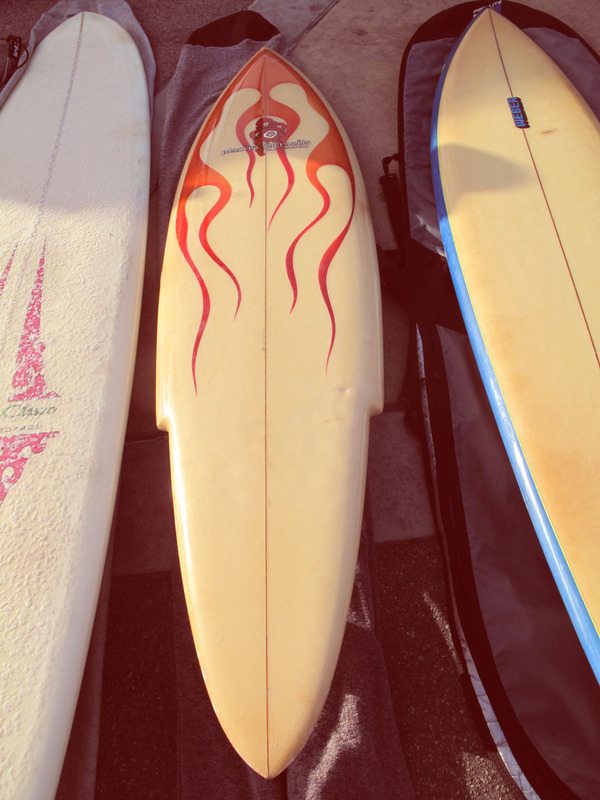 Alot of the same stuff as every year, over priced surfboards that don't get ridden anymore and over polished cars. All in all there were a couple rad boards and I scored a Carl Hayward on the way out.